Company negotiators for King Soopers, City Market and their workers are hoping to return to the table to stave off a potential strike. UFCW Local 7 members authorized a strike last week with more than 92 percent voting to authorize a work stoppage. Both parties say they have sent letters asking the other to return to bargaining. Kroger operates about 150 stores in Colorado. Last year, Kroger was ranked 17th on the Forbes 500 list, and had more than $122 billion in revenue. The union argues the company’s profits aren’t being shared with workers. 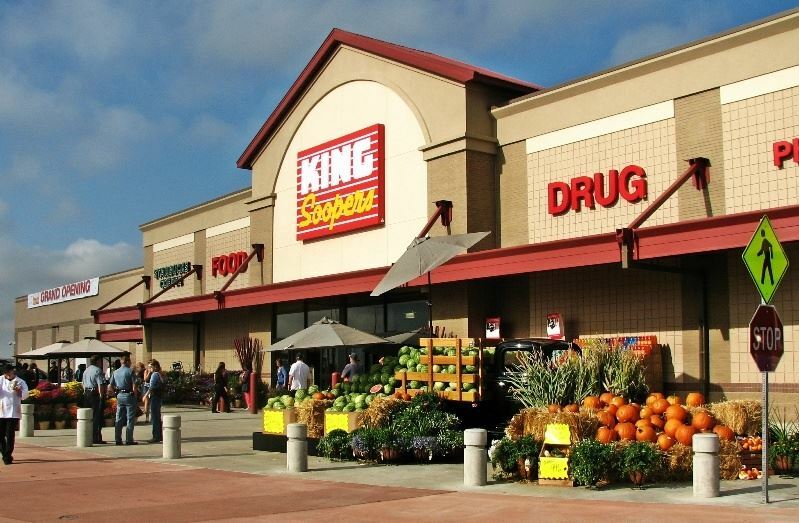 Representatives for King Soopers and City Market are ready to negotiate this week, according to corporate spokesperson Adam Williamson. But Cordova says she isn’t hopeful about a compromise. Cordova said the union is trying to set up the next negotiation session for the weekend of March 23. “Based on the way negotiations have been going, I don’t feel real confident that the company wants to come to an agreement,” she said. Company negotiators have walked out of previous negotiations, union officials said. Employees’ current contract expired on January 12, 2019. The two sides have been discussing new worker contracts since late 2018. Cordova said if the company walks out again or refuses to negotiate “in good faith,” she will likely support a strike. If that happens, those who cross the picket line to work could be fined by the union, Cordova said. That will be decided on a case-by-case basis, she added. The current proposal includes around a $14 per week raise for half of full-time workers and $7 extra a week for part-timers. It guarantees employees can get sick leave pay on the first day they are ill, but only after ten years. That’s a big hangup for the union, Cordova said. The union says employee benefits are pared down in the contract: that their health care coverage will cost them more and that there aren’t raises or equal health coverage access for courtesy clerks, who the union says are disproportionately disabled.